Jessie is a part of the Marketing and Development team and works alongside Kayla on the day to day of The Her Initiative. HWI has been an outlet for her passions and her creativity to merge. After joining the team as a volunteer photographer, her role soon morphed into a full-time position. 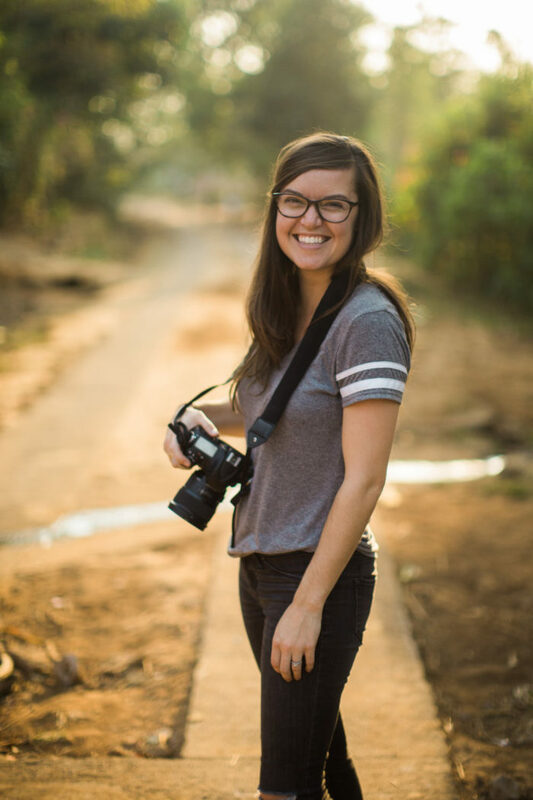 Jessie loves using her eight years of photography experience advocating for those HWI serves, telling their stories, and helping restore dignity and respect to their lives through clean water. When she isn’t snapping incredible photos and traveling the world to promote HWI’s mission, she and her husband Bryce love spending time with their two cats, Sox & Pedey, watching “New Girl,” and visiting their beloved Fenway Park.